Blogs – seems like everyone’s got one. Well, there’s a good explanation for that. Blogs are an easy way to get fresh content in front of viewers. They improve credibility, further SEO efforts, and increase the visibility of your brand. But if you weren’t already convinced, here are five additional reasons as featured in an article by Small Business Trends as to why adding a business blog to your marketing mix makes good sense. Tell Your Story. Most of the time, when the story’s good, people listen. Blogs are a great way to become more open with customers, help them understand core values, and invite them to do business with you. They are also more effective at attracting and engaging new customers than a boring promotional pamphlet. Bring Back the Personal Touch. A business blog opens the door for a personal relationship with your followers by personifying your business. Reading a well written blog is like listening to an old friend. Too often business communications are dull or uptight. Instead, we should speak to our customers as if they are sitting right across from us. Let’s face it, formal marketing content can be downright boring. Ensure Content Stays Customer-centric. Hosting a regular business blog is a great way to invite feedback, address concerns, and show customers you care and can meet their needs. In doing this, the attention is always redirected back to your followers, forging loyalty and trust. Get Acquainted with Customers. By soliciting feedback, a business blog can help connect customer names with faces. It can also be used to track particular interests, so marketing offers can be tailored and allows for better decision making by presenting a more accurate view of consumers. Listen to External Environment. An interactive blog directs attention to business trends and topics you might not have noticed otherwise. This can help hone your skills as a consultant. It may even shed light on hidden issues, letting you correct them in their infancy. Let the experts at Susan J. Campbell Copywriting Solutions tell your story. 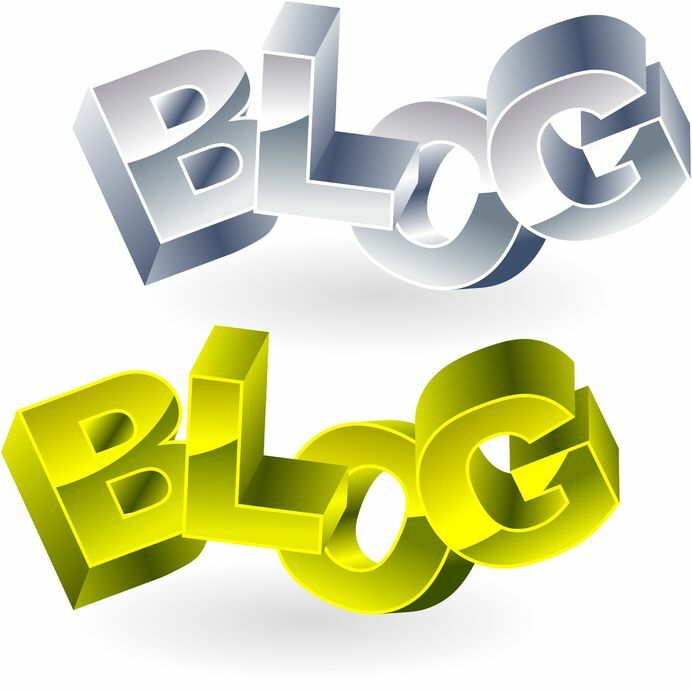 We write business blogs on a regular basis and can help you stand out from the crowd. To get blogging, contact us today. This entry was posted in Blog Writing, Consistent Customer Communications, Content Marketing, Social Media, Social Media Marketing and tagged blogging, blogs, business blog, company brand, content, content marketing, content marketing strategy, conversation, copywriting, copywriting solutions, customers, engage customers, marketing, marketing strategy, relationships, social media, social media campaign, social media strategy, social media tools, Susan J. Campbell Copywriting Solutions. Bookmark the permalink.